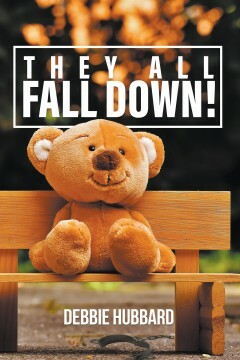 THEY ALL FALL DOWN! Tells the story from the point of view of a girl, Addyson Shaw. It’s a coming of age story about sexual abuse by the people she was supposed to trust. This story also helps children to have the courage to speak out against sexual abuse and put pedophiles in jail. I was born Debbie Levette Hawkins in Chicago, IL. I graduated from Grenada High school. I wrote a children’s book on bullying entitled BULLY LAND, through America Star Publishing. I love academics and working with children. 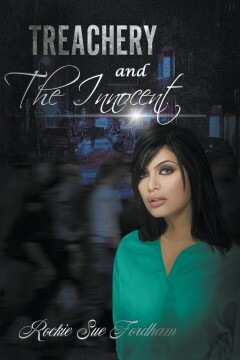 Trapped in a bitter world conceived by her heritage, Shema reluctantly participates in the kidnapping of a CIA agent with her cousin Ishmael. When chaos ensues, she scrambles to get away from the turmoil. As a young Arab woman, Shema struggles between following her own dreams or the path of her heritage. Meanwhile, Ishmael is faced with a battle of his own. When a mysterious hand pulls him from death’s grasp, he embarks on an unexpected adventure that leads him to the doorstep of someone he once considered his enemy. How far would you go for your beliefs and family? Rockie Sue Fordham received her degree in religion from Dallas Baptist University in 1985. She continued to serve as a pastor’s wife for thirty years, during which time, she taught high school Bible classes at Mt. Juliet Christian Academy (for seven years), King’s Kids (children’s church), and Good News Clubs (for over thirty years). She has authored the youth book series The Heavenly Host Series and has recently published It’s Hard to Drain the Swamp When Yer up to Yer Ears in Alligators! (a collection of true stories and lessons centered on life in the ministry for ministers, their families, and church members who wish to know how to better support their pastors). 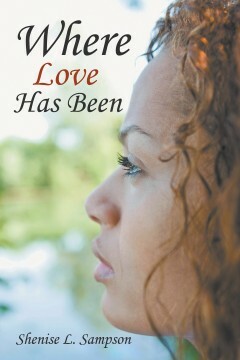 She has also authored the comedy series The Love From Above Series. She has designed a creation-versus-evolution study for Christians who wish to better defend their faith, wrote Deacons Who Really Deek, and coauthored the Association of Christian Schools International’s fourth and fifth-grade Bible curriculum. 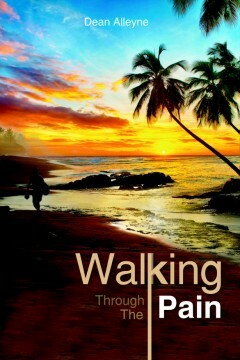 Walking through the Pain is a bio-fiction based on a true story of a baby given up for adoption when only two weeks old by parents in Barbados who thought their son had a better chance of surviving in a middleclass family. The little fellow has a number of very unpleasant experiences in his growing up. Experiences like the death of his adopted father before he is nine, seeing his adopted mother made bankrupt within eighteen months of losing his adopted dad, seeing her spiral into the depths of poverty before he himself is rescued and taken back to his village, the place of his birth. During this time too brutal corporal punishment received at school sees him develop a phobia for school so severe that he resorts to some rather unusual measures to avoid school. Even at secondary level, he is denied opportunities to achieve his best by some of the very teachers who should support him. But, with the unfailing support of a loving and thoughtful mother as well as a loving and perceptive brother, he overcomes all odds to realize his full potential at school. This lays the foundation for his rise to the top of his chosen profession and his entry into the world of academia. The book is a very good example of persistence, commitment, focus and confidence and is meant to be an inspiration to youngsters following in the footsteps of Dennis. Genelle Warren’s initial reaction to the first sign of conflict is to run away. So, for ten years, she has not been home. She has mastered the art of running away to avoid her past, her family, and the boyfriend she easily left behind. But now she is left with no choice. Extreme circumstances call her back to her hometown. Aside from her sister’s upcoming wedding to an old flame, she has to deal with her aunt Bab’s persistent attempts at matchmaking. 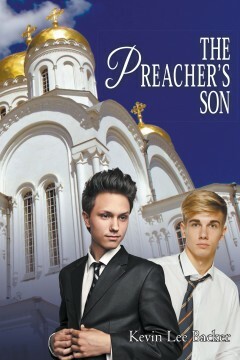 Things seem to turn from bad to worse, until Genelle discovers God’s plans for her life. Through her family’s support and the help of a new love interest, she embarks on a journey of love, faith, and hope that will make her realize the power of God’s love. In Him, she has a chance to be changed and restored. Shenise L. Sampson has earned her bachelor’s degree in English literature and radio-TV-film from the University of Texas at Austin. A prolific writer, she has coauthored and performed a theatrical work called Breaking Boundaries: Hear Our Voices. It was showcased in the Cohen New Works Festival. Currently, Sampson lives in Houston, Texas. Who…or what…was Bobbie Ross running from? Or had someone forced her to “disappear”? Matthew Ross was almost as worried about her as her friend Phyllis Vincent. Bobbie’s mother Lesley Frobisher didn’t seem to be worried at all, but then Lesley never worried about anything, not even herself. Sam Macklin could testify to that, or he could have, until a week ago. So, could Mario Williams, Macklin’s right hand at the Marrakesch Casino. As for Bucky Wallace, the drifter Matt Ross gave a lift into town to, no one could figure out what his connection was to any of it. Not Dells, the cop. Not Ed Gurney, Assistant D. A. and Phyllis’s boyfriend. Not even Pete Hudson, the part-time private eye Phyllis hired to find Bobbie. The only one who seemed to know anything was a local Reno private snoop name Pinky, and he wasn’t talking. Well, not at first, anyway. 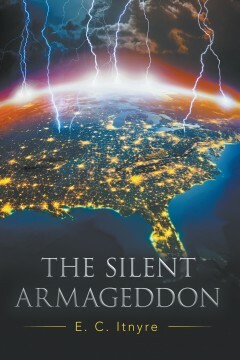 Chris O’Grady has been writing all his life and has self-published several of his novels. 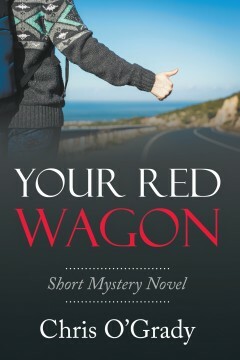 Your Red Wagon started out as a long screenplay, too long, and ended up as a short novel. It’s a favorite work and he hopes it has a touch of luck riding with it. We’ll see if it has!